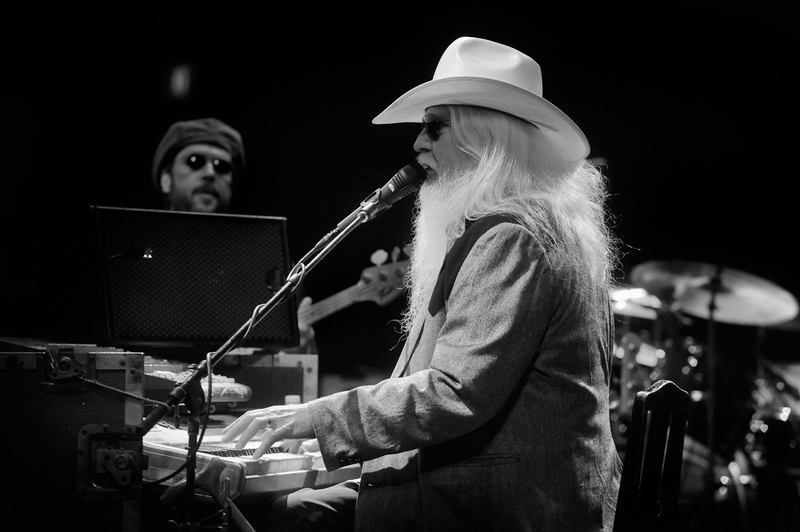 Happy Birthday Leon Russell! This Oklahoma native and Rock and Rock Hall of Fame member turns 70 today. Send us some of your favorite Russell tunes and covers to celebrate many years of fine music.